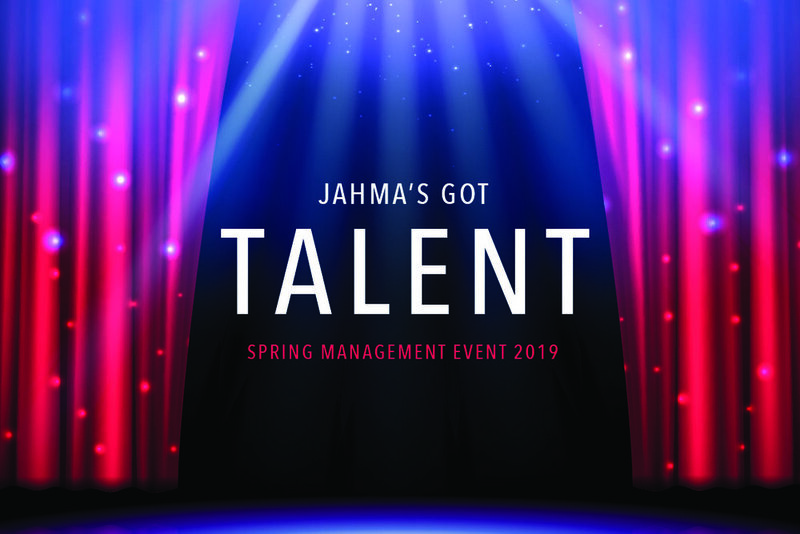 More than 450 people attend JAHMA's annual Spring Management Event every year at the Borgata in Atlantic City. The JAHMA Foundation will be holding its Annual Golf Outing on May 1. Click here to go to the JAHMA Foundation website. NEW THIS YEAR! JAHMA'S GOT TALENT! LEARN MORE! Use the group code GBJAH19 when reserving your room. Room rate is $119 a night. Reservation deadline extended until April 15. Reserve by calling 866-MYBORGATA. Don't forget to use the code GBJAH19. Bring your non-perishable food items for the JAHMA Food Drive to benefit the Community FoodBank of New Jersey. It supplies food to more than 1,000 nonprofit charities in 17 New Jersey counties. Your donation will enter you to win a $100 Visa gift card.